When the snow flies, there’s no better place than Boulder Junction to explore on your snowmobile. 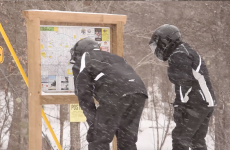 Snowmobilers will find more than 125 miles of trails in Boulder Junction, and our trails connect to other routes throughout Vilas County. 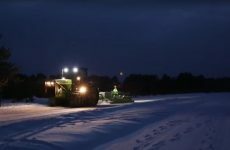 The Boulder Junction Snowmobile Club was established in 1967 and has proudly groomed and maintained area trails for more than 50 years. 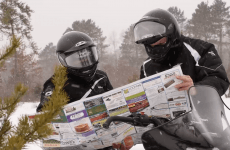 Win a snowmobiling getaway to Boulder Junction! 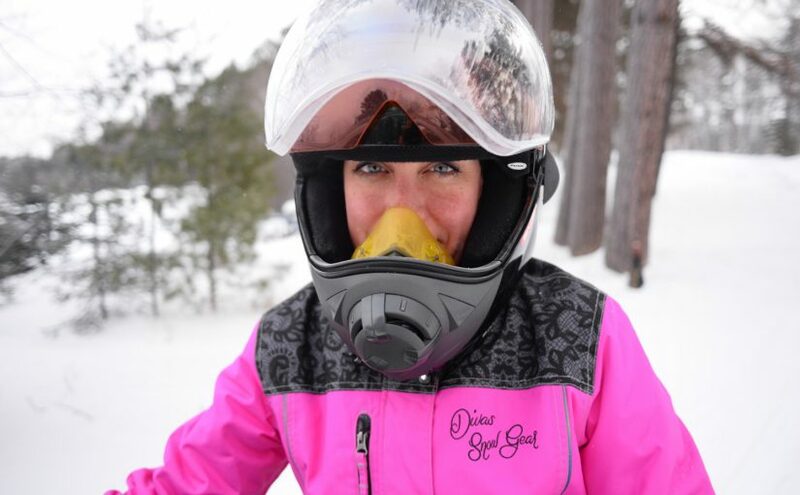 Our Snowmobiling 101 Giveaway runs through Jan. 31. Click here to enter! 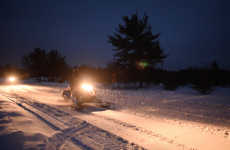 Find the latest snowmobile trail reports here. Check out our webcam to see the conditions for yourself. Looking for snowmobile rentals? Visit Boulder Marine Center. Planning a snowmobiling getaway to Boulder Junction? Don’t miss these trailside resorts, lodges and hotels.